We've had some fantastic rigs in the past, and there's a lot of useful info about them. So we decided to archive these for your quick use. 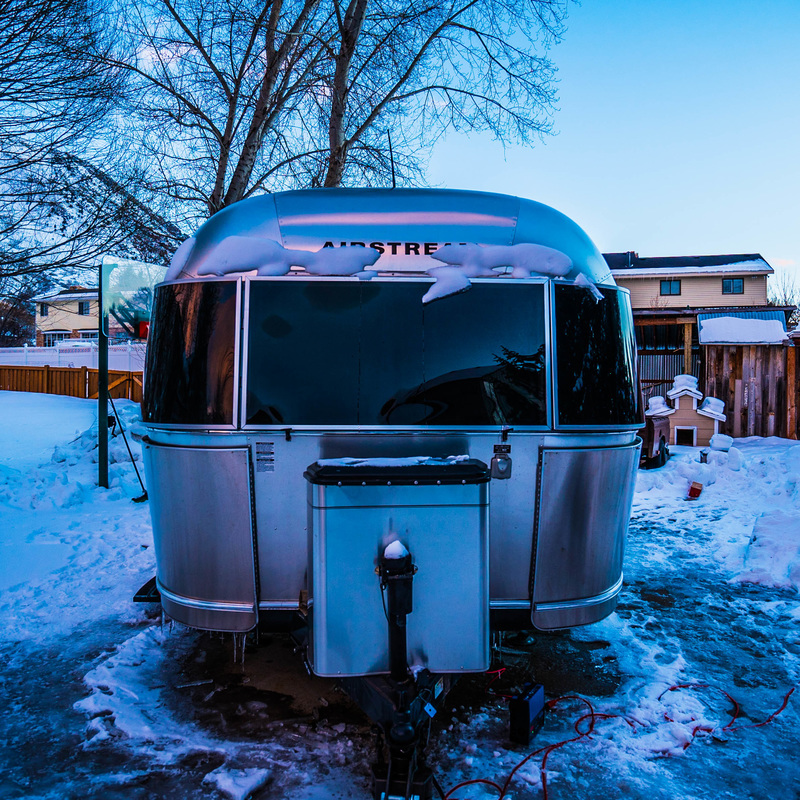 Reynold is our second Airstream. He is a 2008 International CCD Ocean Breeze 23D. 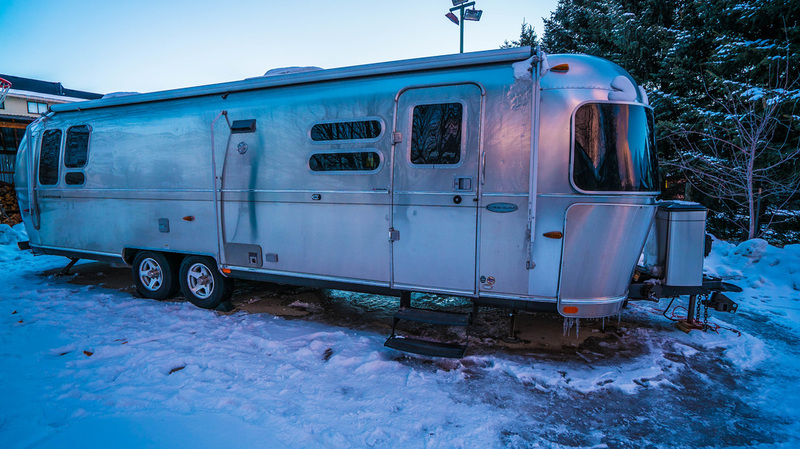 It took us forever to find this limited edition in the Ocean Breeze trim, and we paid a pretty penny for it, but we are so happy with it.From the factory, Airstreams aren't designed to be lived in full-time, and they're definitely not meant to boondock for a long period of time. 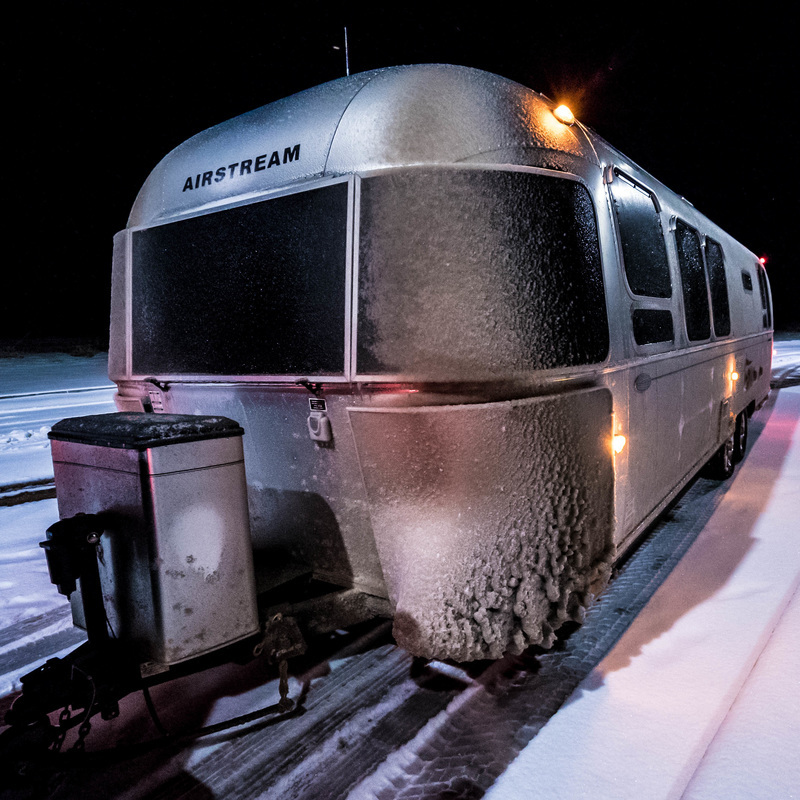 There are some crucial modifications we recommend for an off-grid Airstream home. Here's what we've done so far. ​Details: This is a 3" lift "kit" for the Airstream. 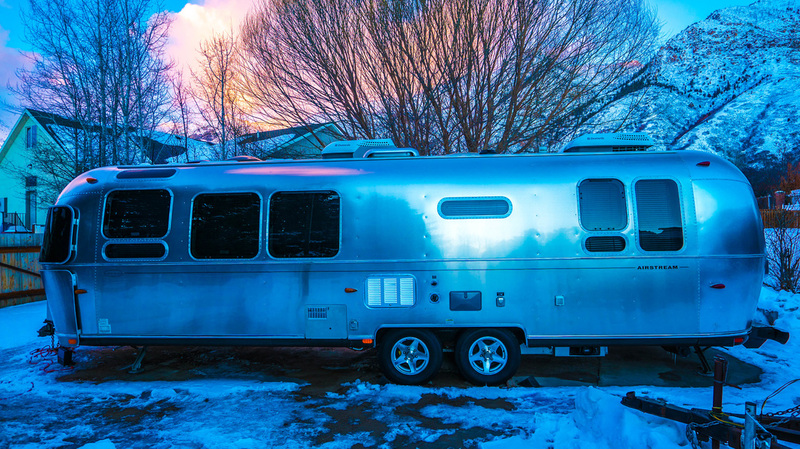 It effectively loweres the axles, raising your Airstream 3 inches. It's great for getting your bumpers, hitch, and tanks 3" higher. This is a must-have for us. 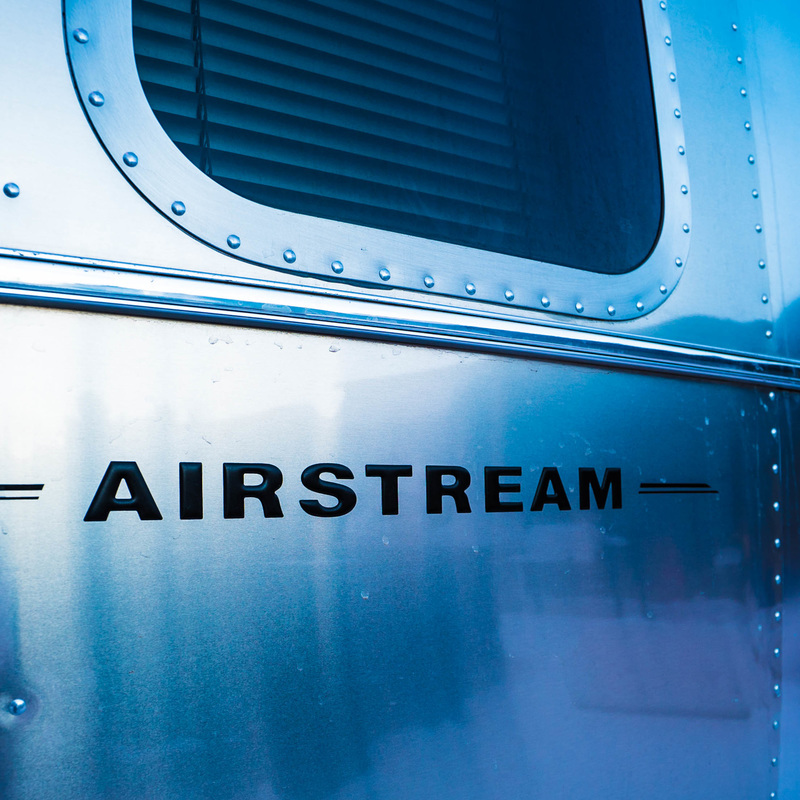 This is the single best modification we've made to our Airstream. Details: Beddy's is a unique bedding system. It's a top sheet, fitted sheet, and quilt all in one. It makes making the bed a cinch in the morning, and it's extremely comfortable. If you wat a beddys, use coupon code: TMWE20 to save 20% off your beddys! Details: 16" wheels are 1 inch larger than stock on our model (it came with 15" wheels). These 16" wheels are required to run our favorite tires: the Michelin LTX M/S2. These tires don't come in a 15" size. The stock goodyear marathon tires are not rated for speeds over 65 mph and they have a history of blowing out and causing thousands of dollars of damage. So 16" wheels were required to upgrade our tires. Details: Size 225/75r16 load range E. These are MUCH better tires than the ones that come on Airstreams. Super long life, stiffer sidewalls, higher load rating, and FAR FAR less likely to have blowouts. Plus these tires ended up lifting the trailer; another half inch, for improved ground clearance. Most 15" tires for airstreams are garbage, especially the goodyear marathons that come on Airstreams from the factory. Goodyear marathons often blow out when driven over 65mph. With a heavy 30 footer, we weren't going to rely on chance. These tires also provide an additional 1/2" of groudnm clearance. Details: These are cool. They are continually balancing your wheels as you drive. Reduce vibration. Details: Tires get dry rot sitting in the sun all day. They also need to move every now and then to redistribute the oils in the rubber. 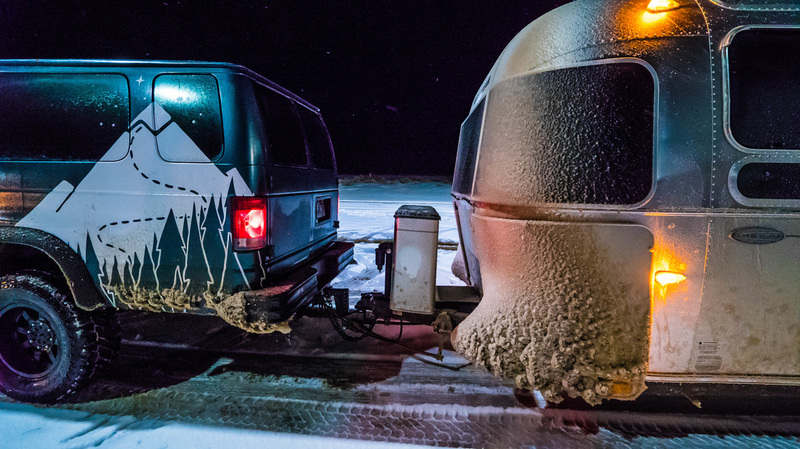 If your RV sits for a long period of time (more than a few weeks) you should cover your tires. Unhappy with any of the offerings out there, Tess decided to make her own. Details: Boost your cell signal. It's not magic, but it does work most of the time. This is a requirement for Steve's job. We permanaently installed this in the Airstream. Details: VERIZON NOVATEL T1114 4G LTE ROUTER External wide band Log Periodic Yagi Antenna. Directional antenna for our 4g booster. Details: 3000 W Pure SIne Wave Inverter/Charger. A MUST for boondocking and driveway surfing. This has load-assist (hybrid) which means you can supplement your incoming power with your battery bank if you need more power. Description: Solar charges your battery when you don't want to use a generator, or when you can't be plugged in. 900 W is a TON of solar for an Airstream. We have sold our generator because our solar system is big enough to reploace any energy we use during the day. Details: 500 Amp Hours (400 usable) of lithium battery. We purchased (5) 100 Ah GBS packs. Sealed, so they can be mounted inside, ligher than standard batteries, smaller than standard batteries, and they charge faster than traditional batteries. we'd love to install a gas oven at some point.